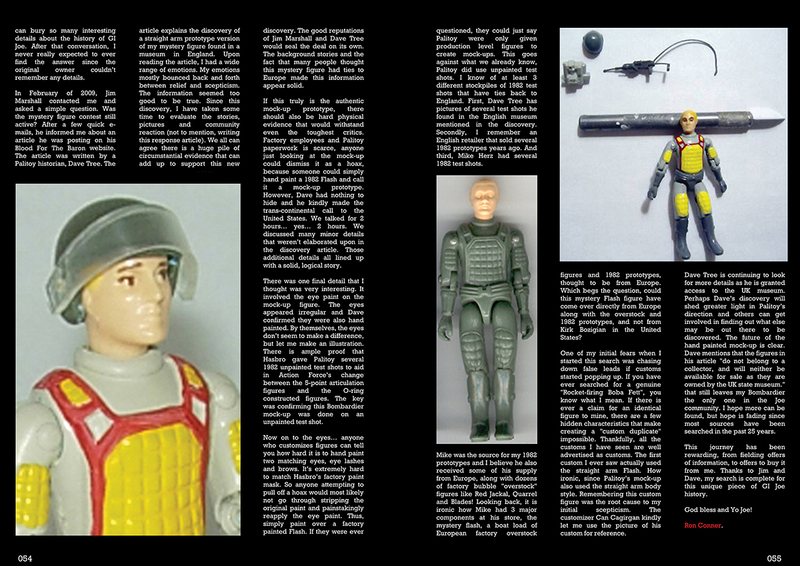 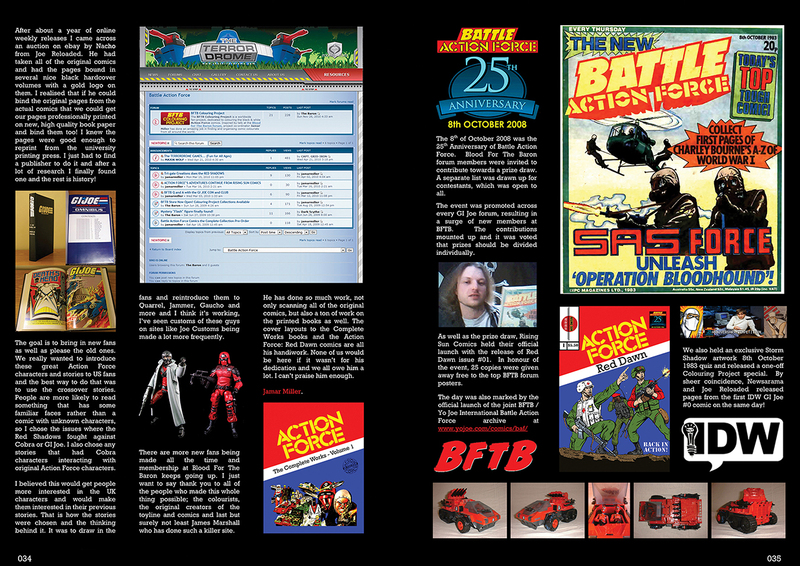 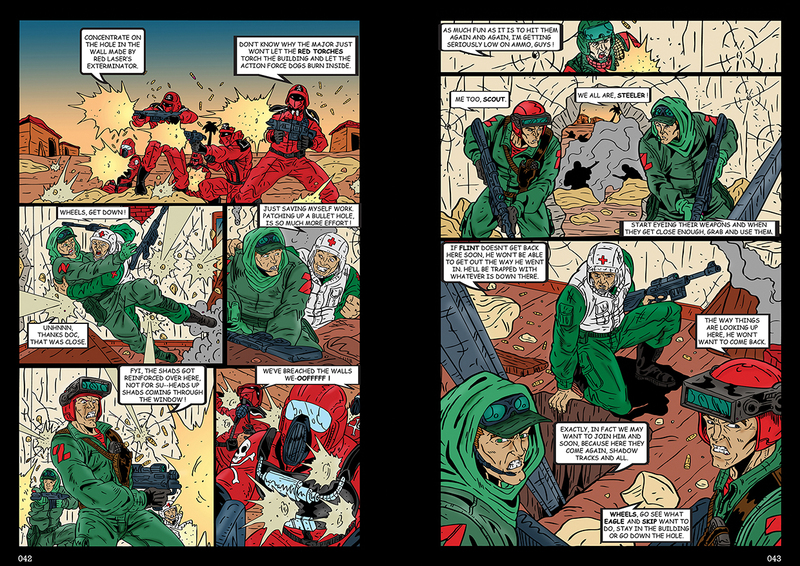 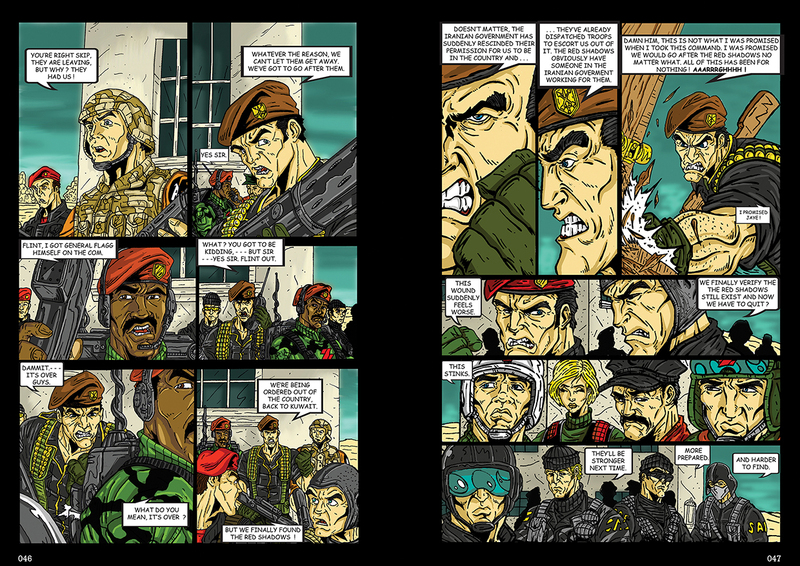 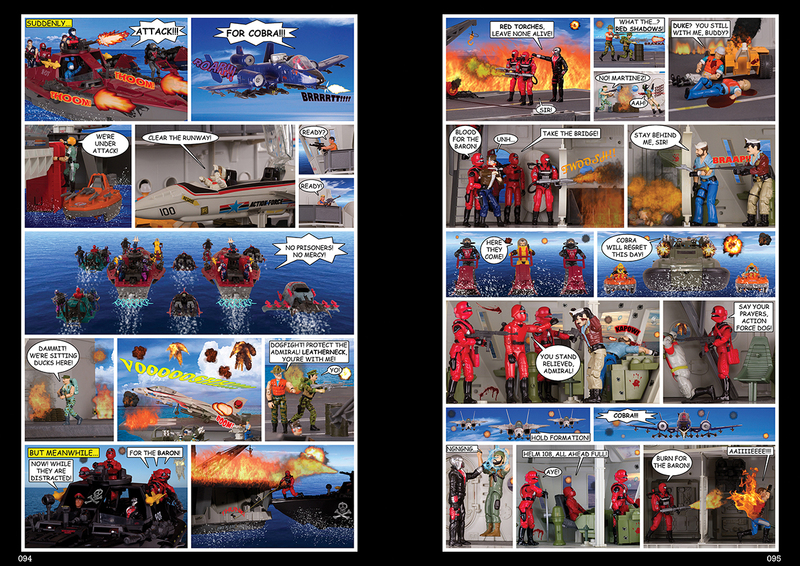 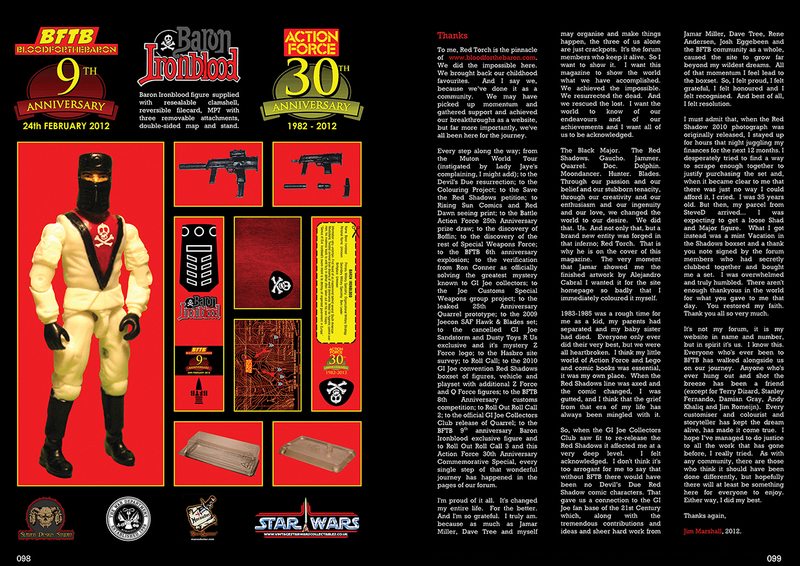 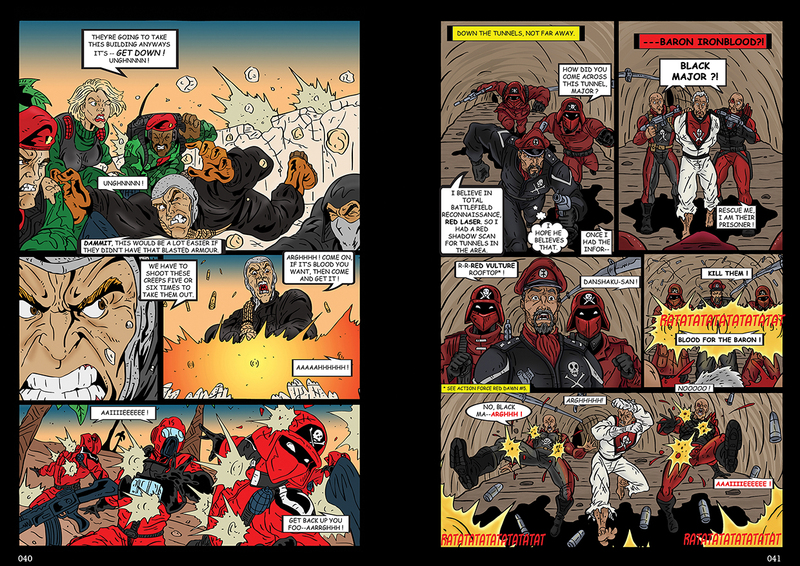 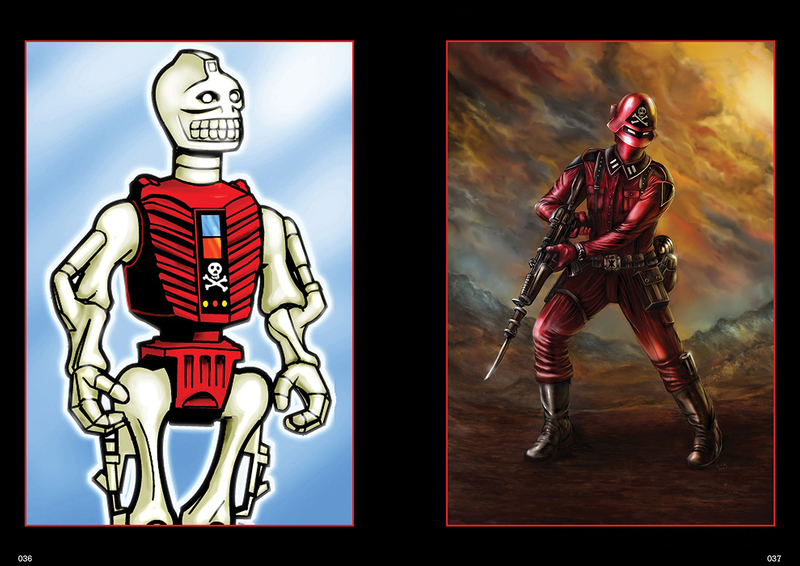 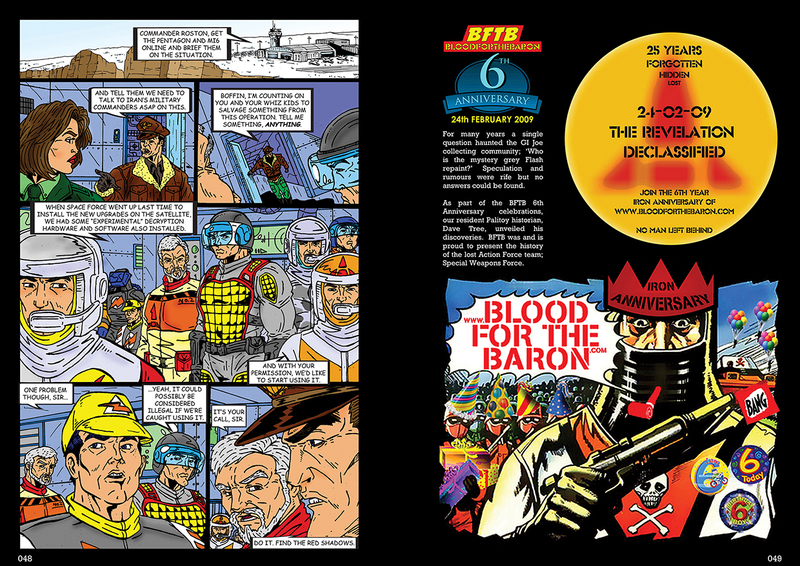 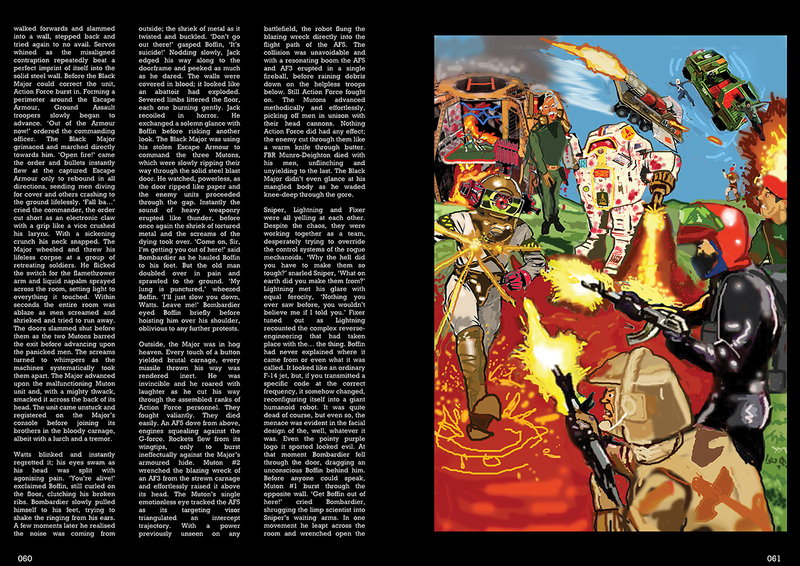 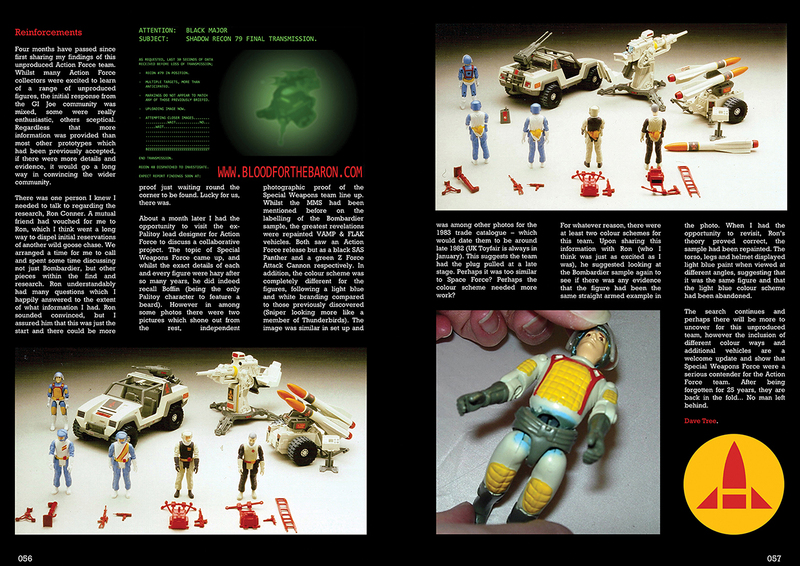 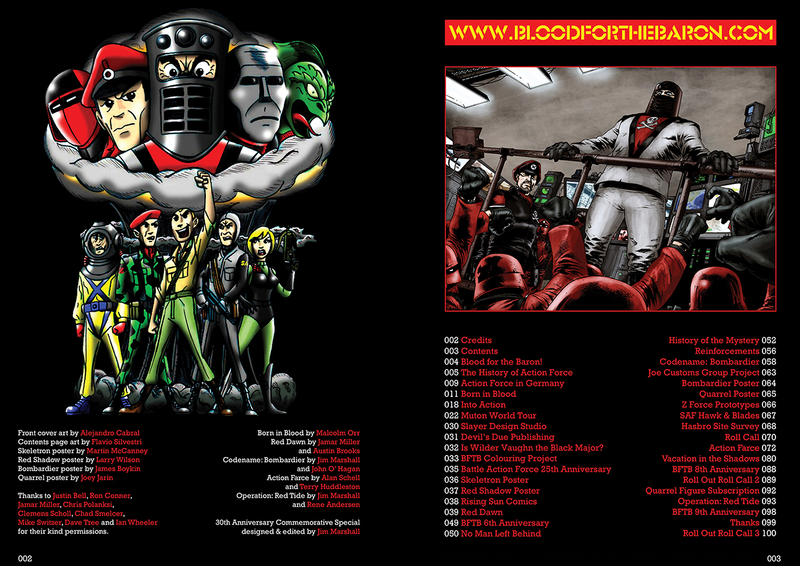 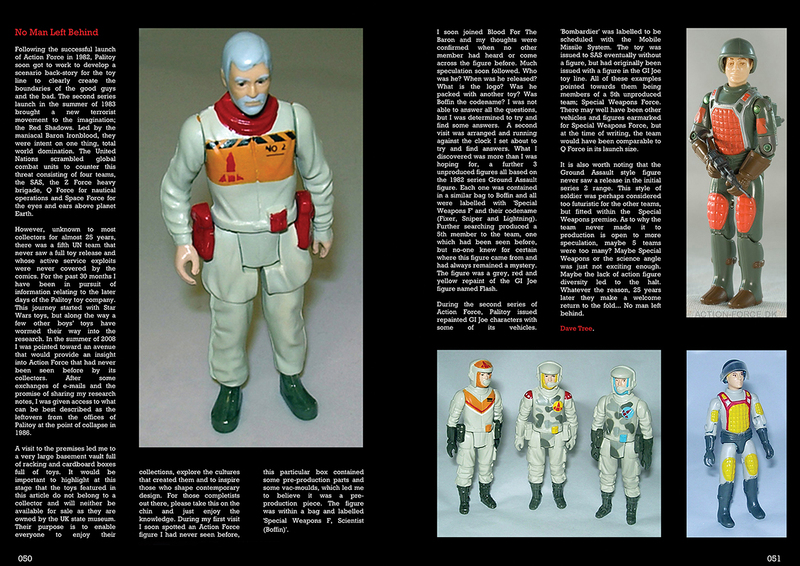 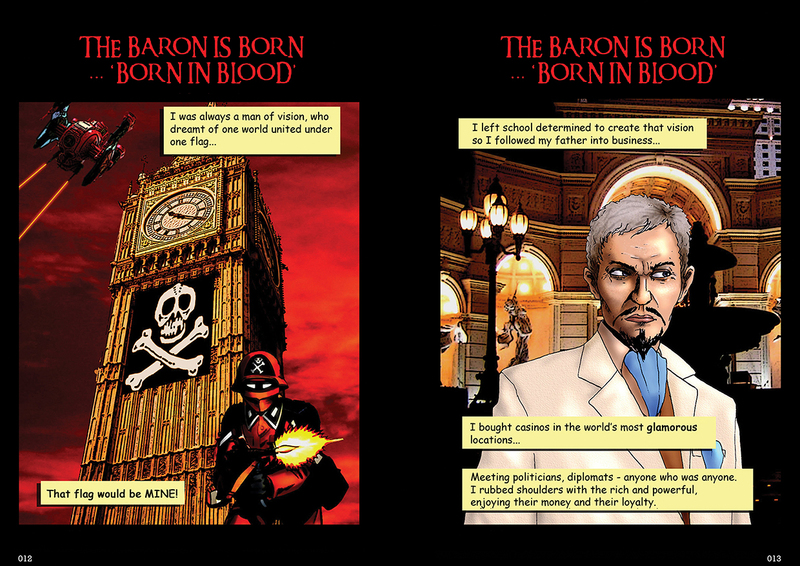 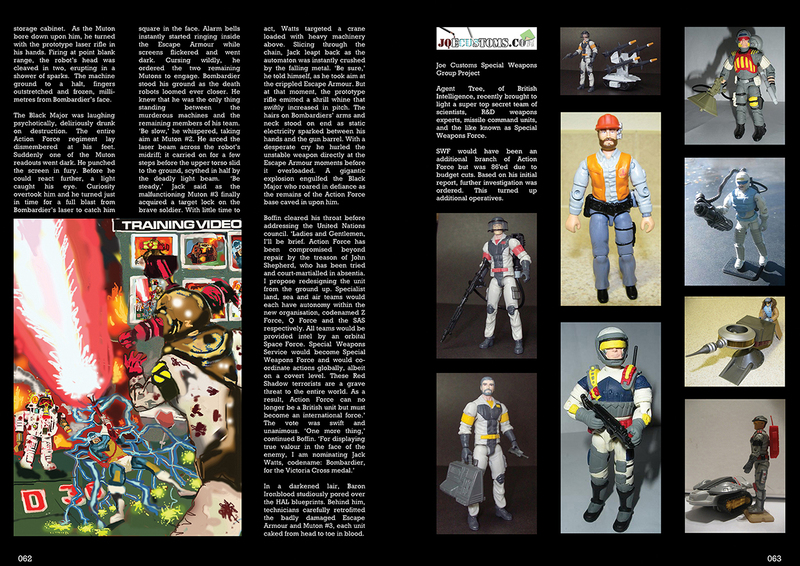 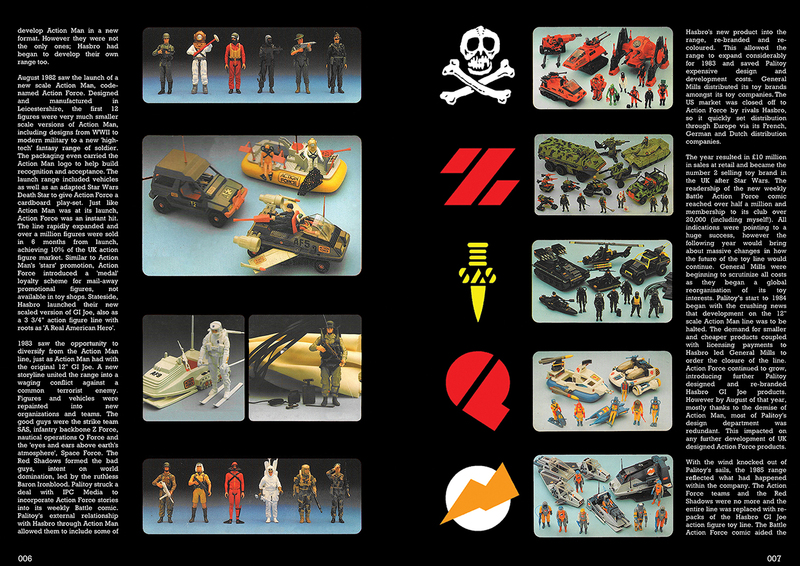 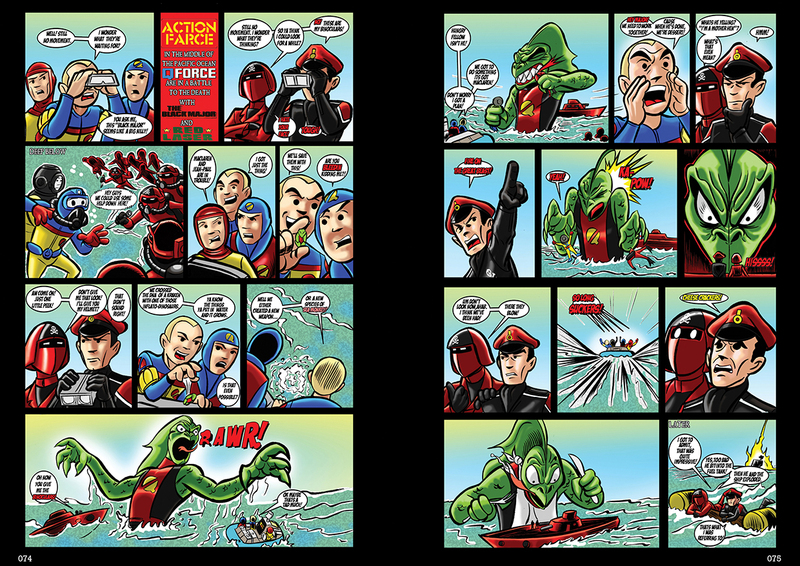 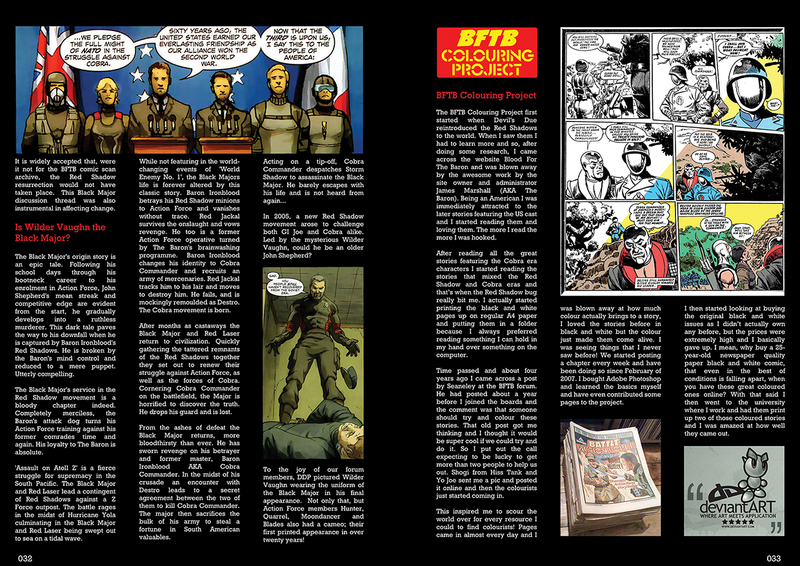 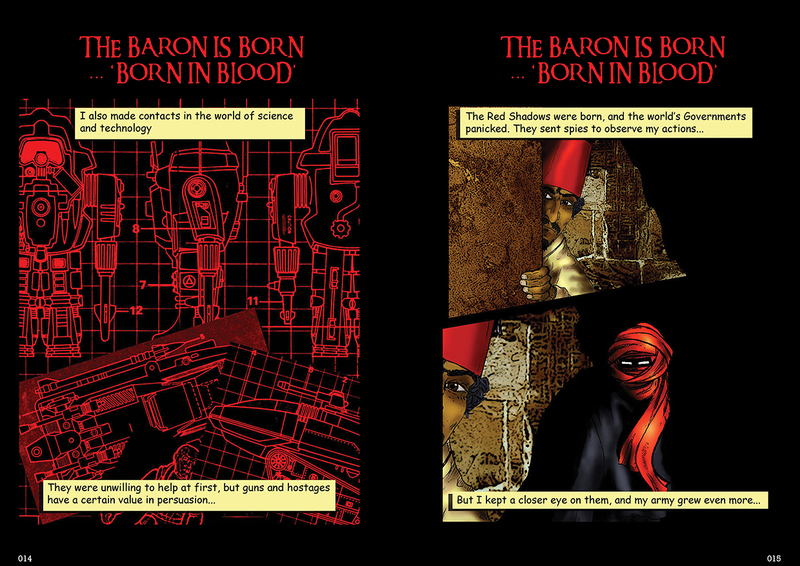 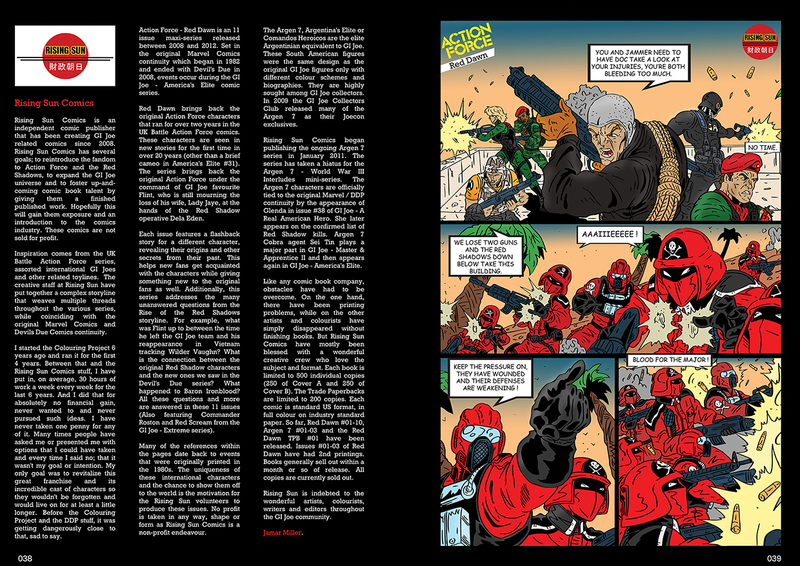 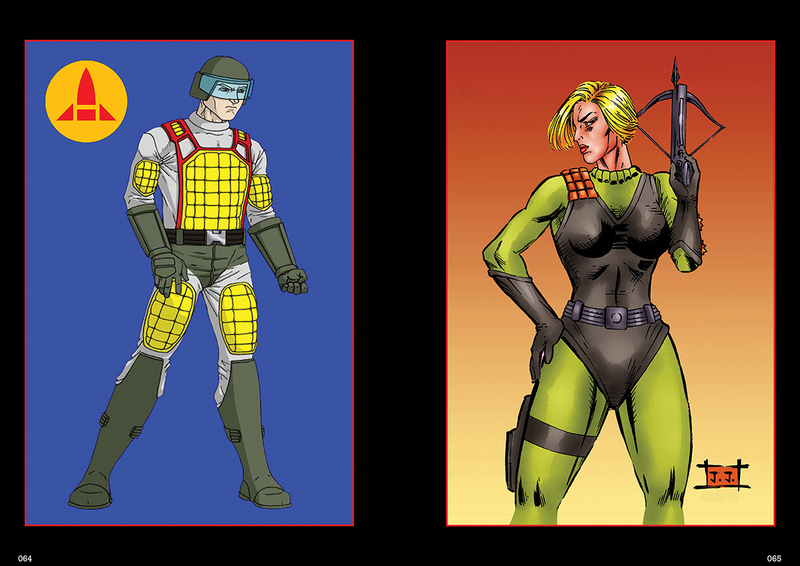 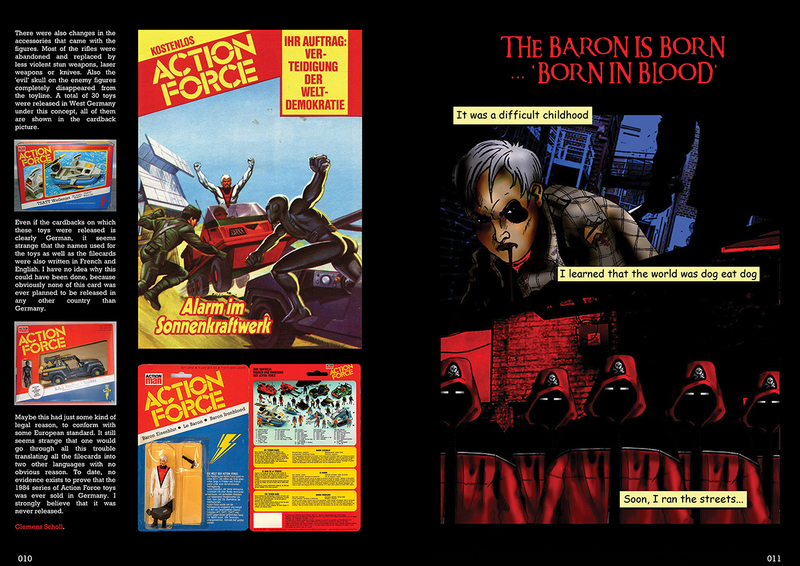 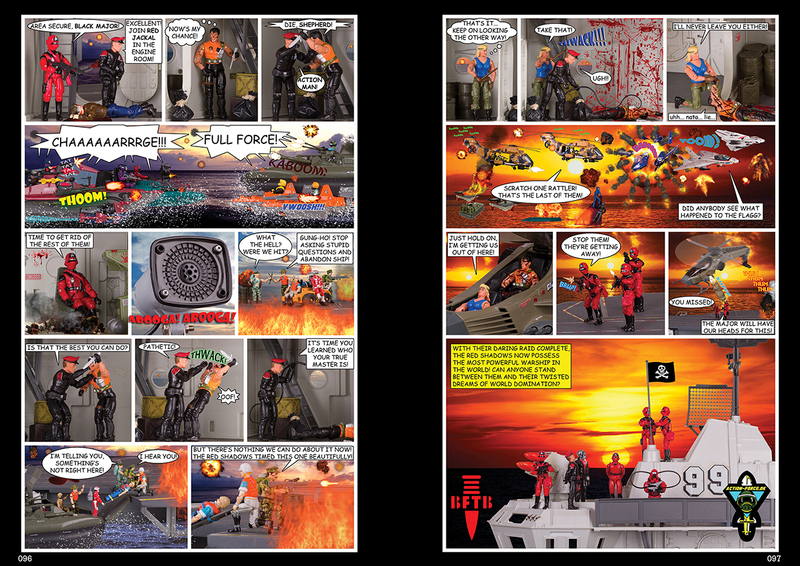 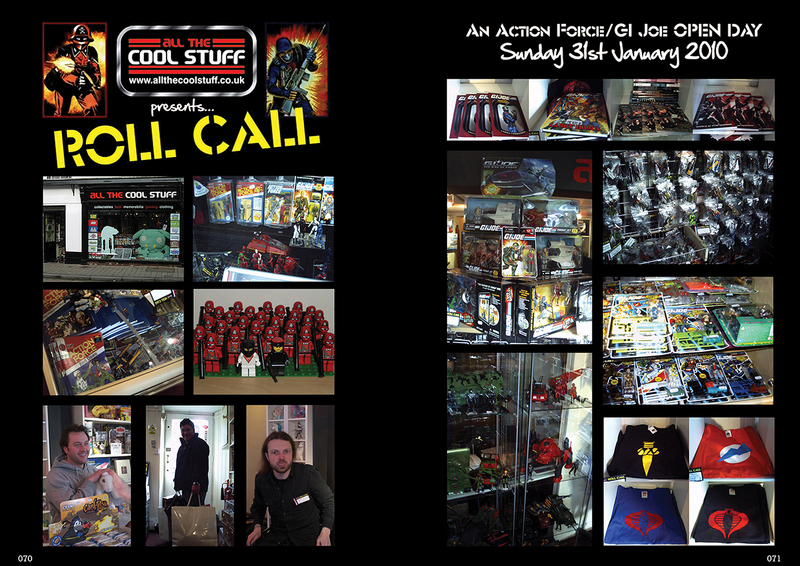 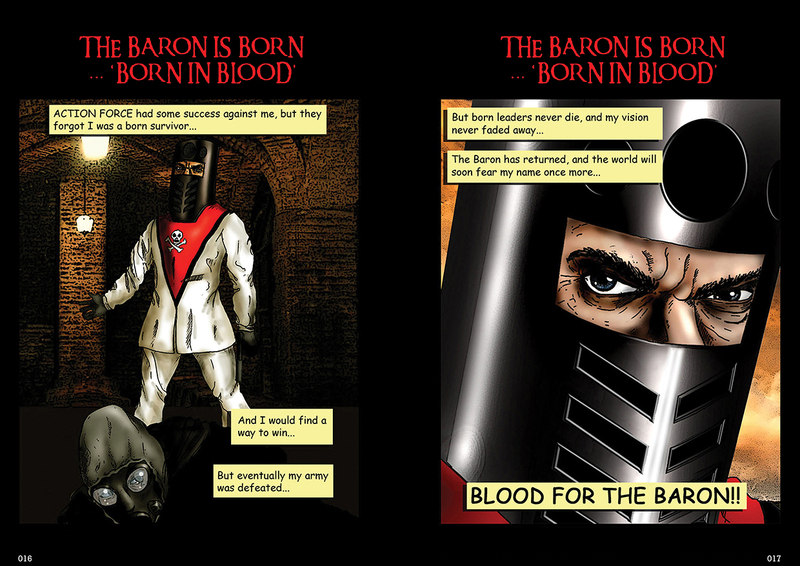 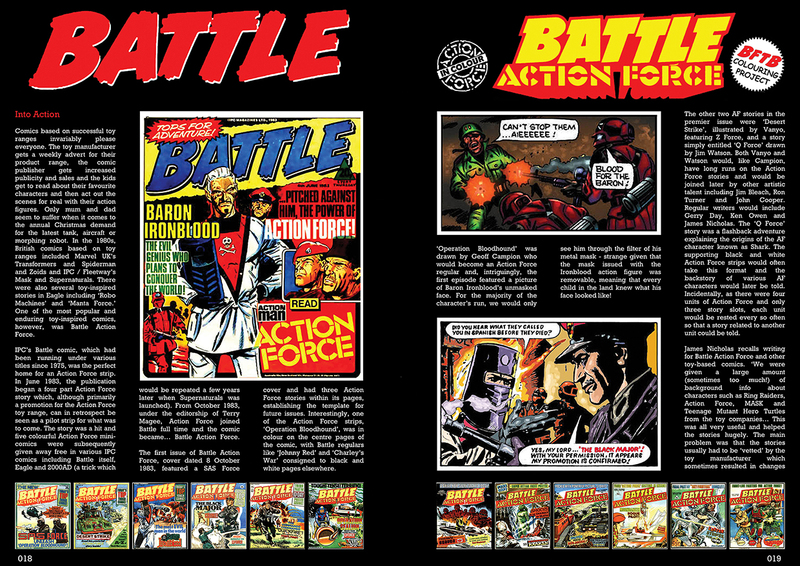 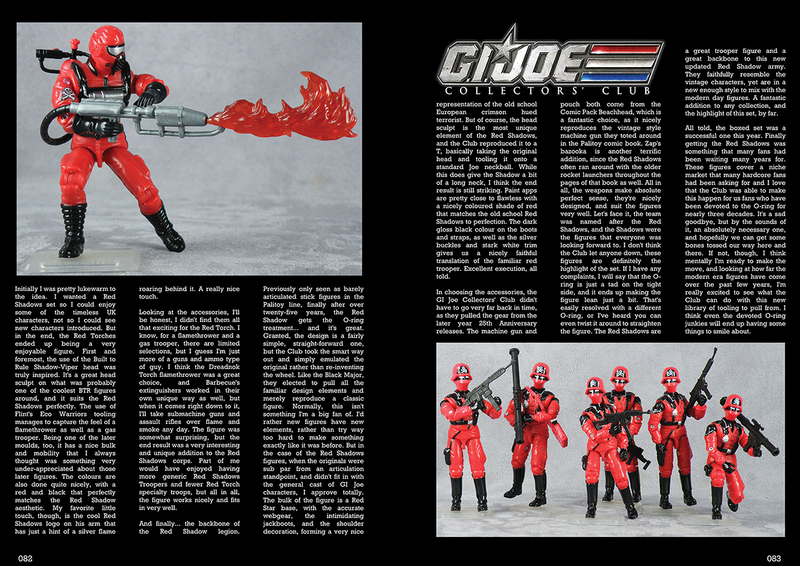 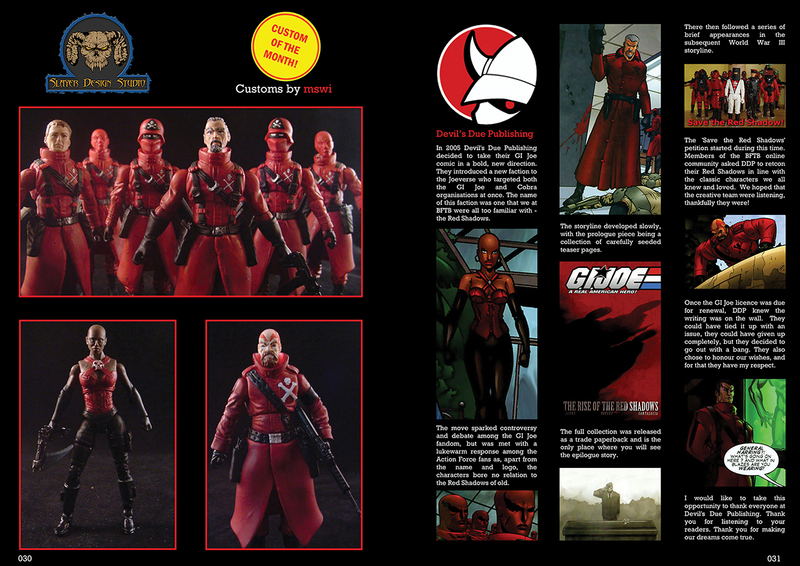 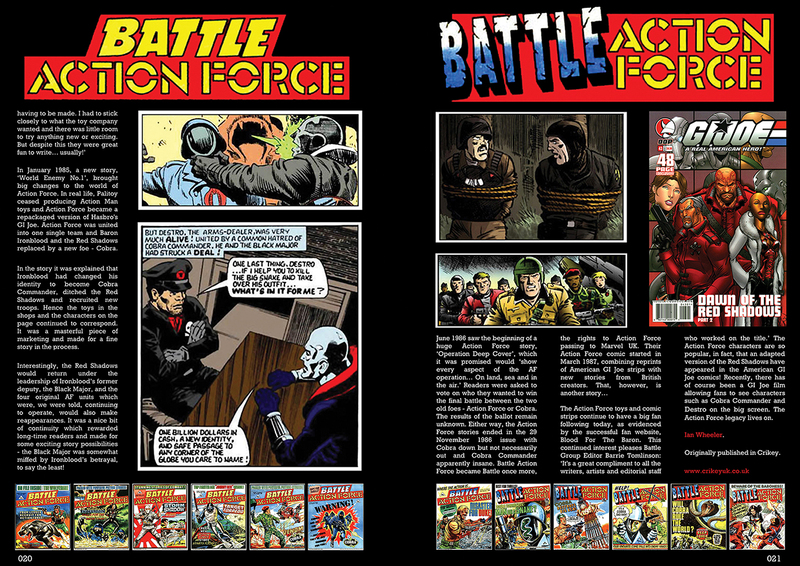 BFTB - Action Force 30th Anniversary Commemorative Special- BLOOD FOR THE BARON!!! 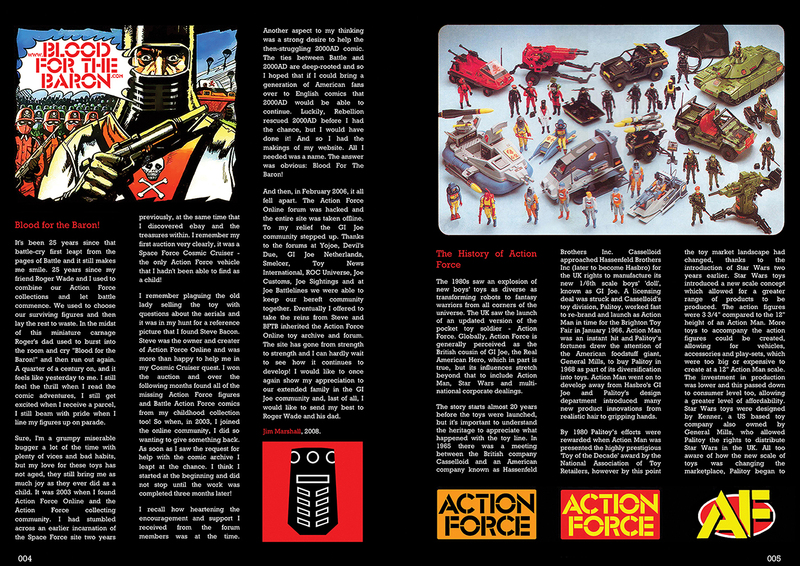 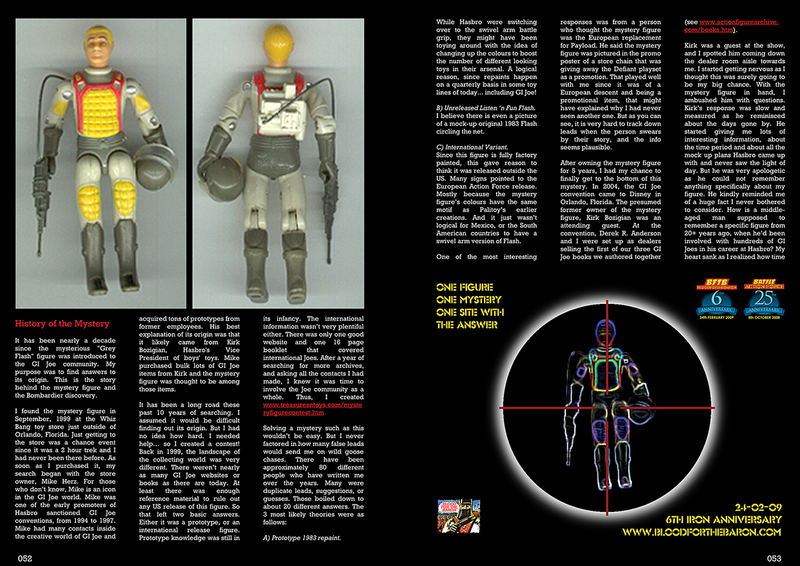 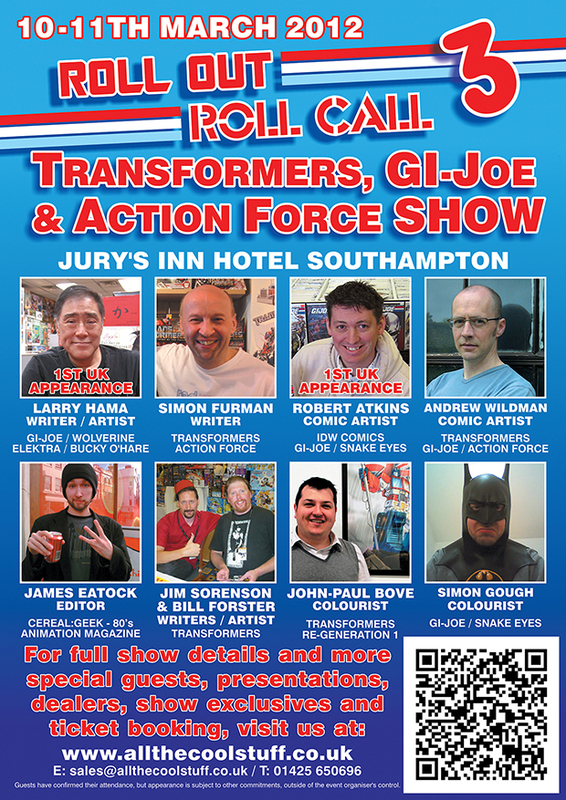 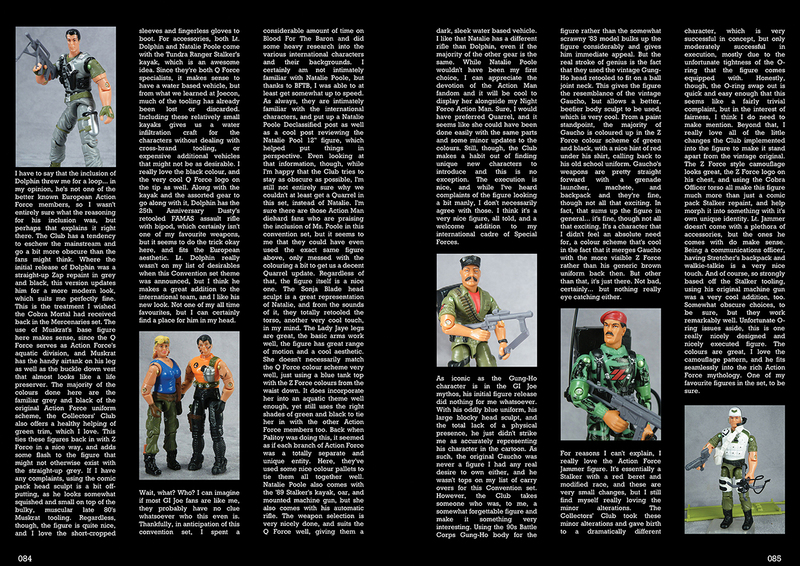 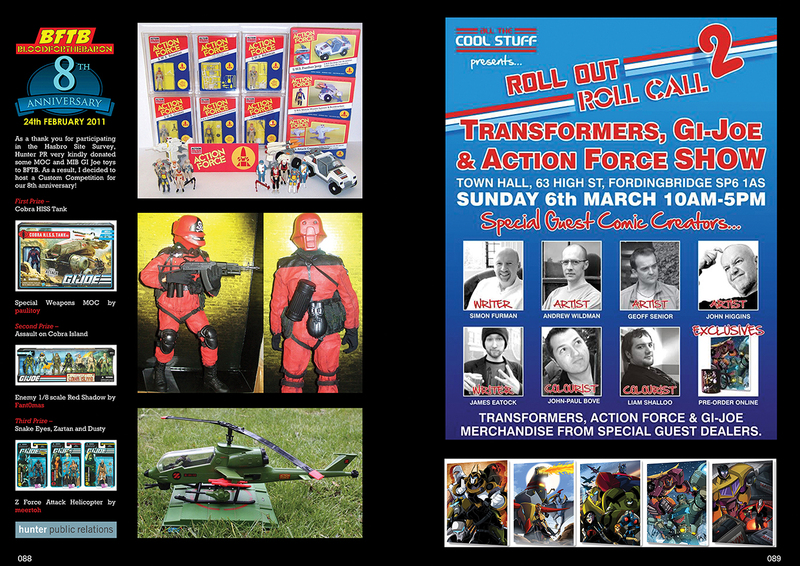 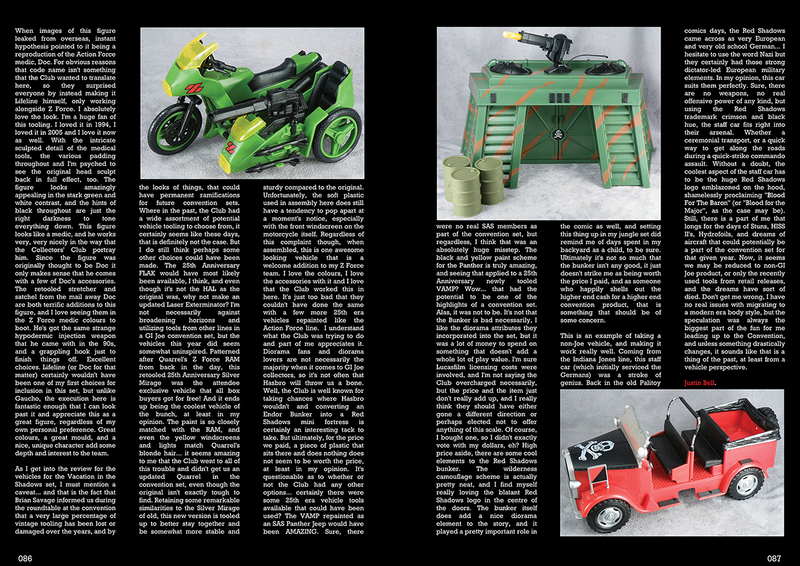 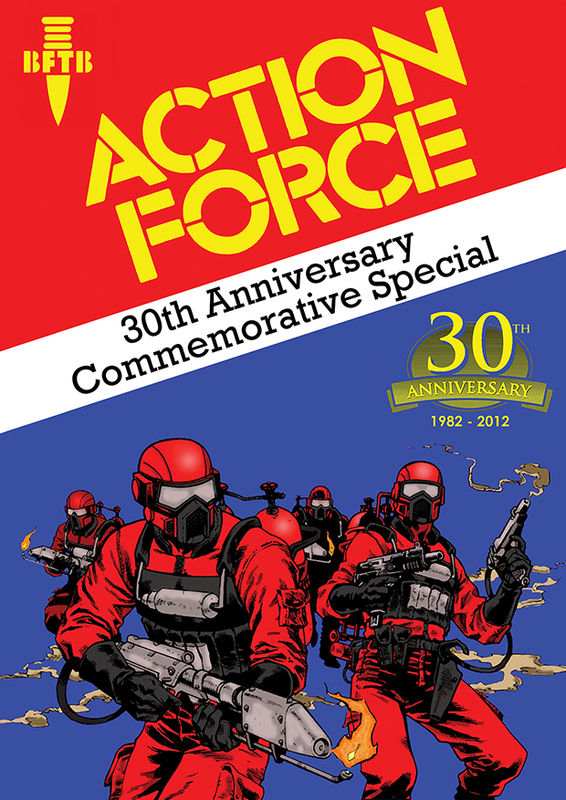 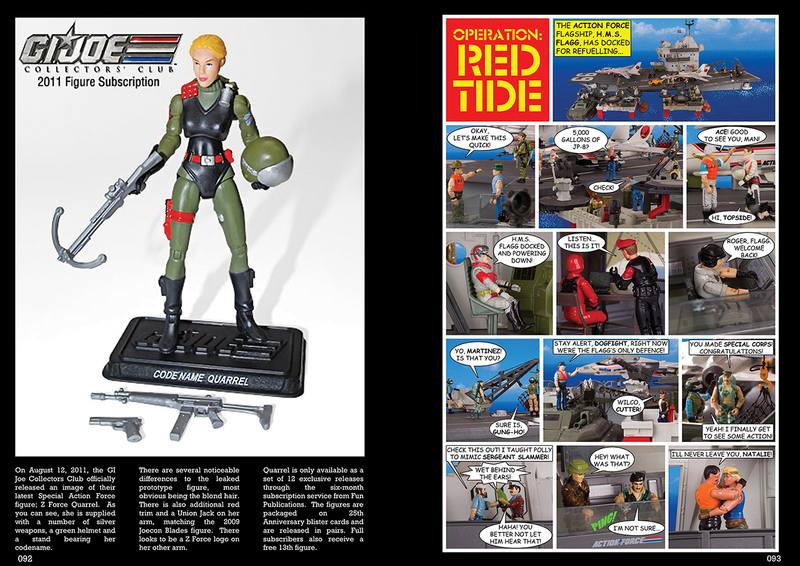 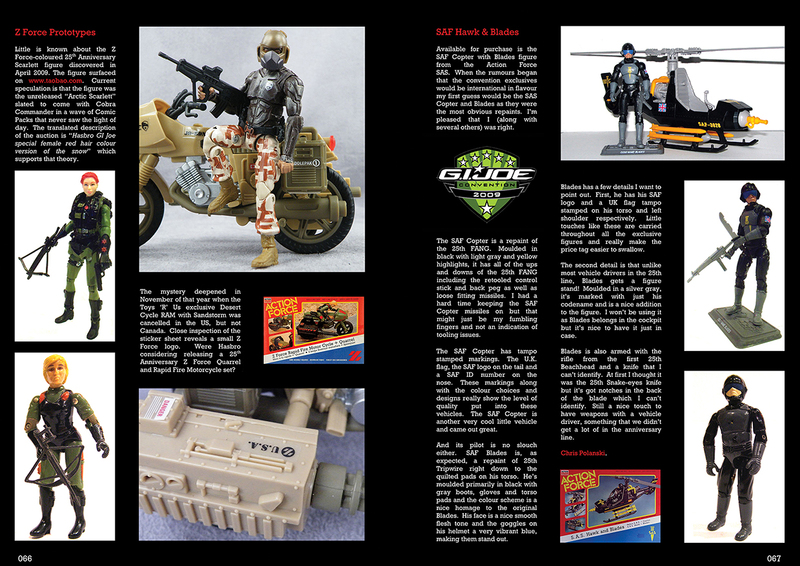 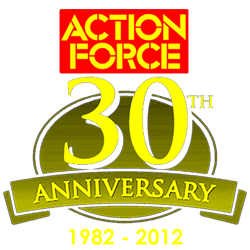 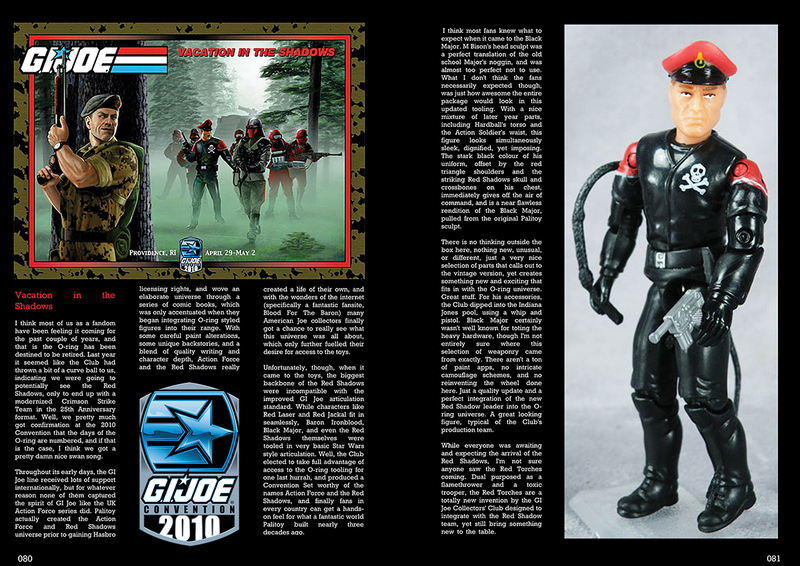 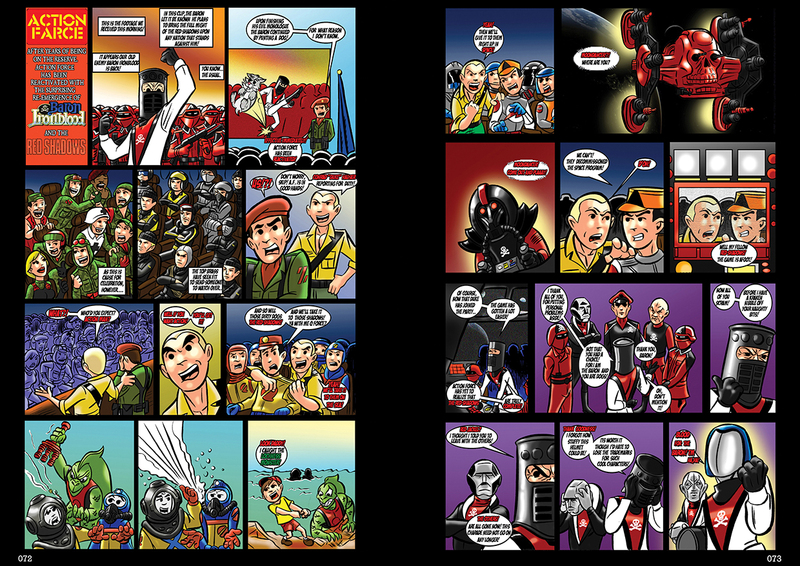 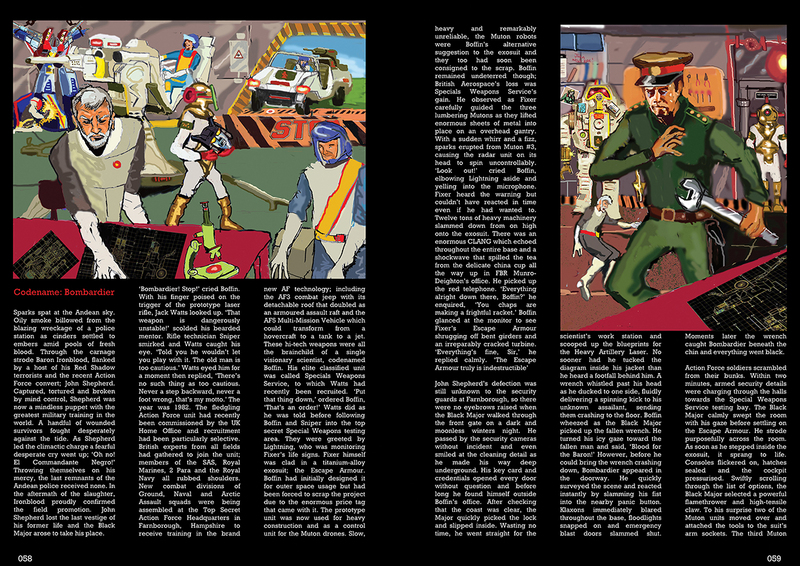 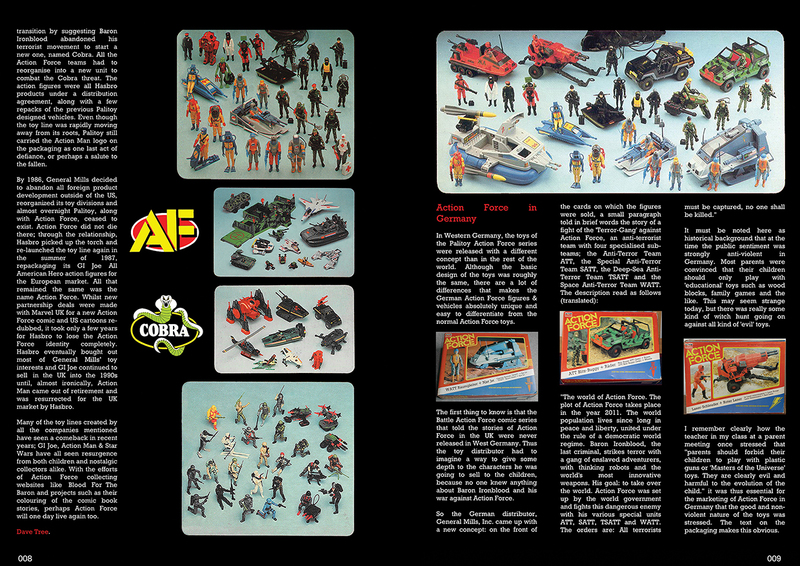 The Action Force - 30th Anniversary Commemorative Special is a complete retrospective of both the Action Force franchise and the BFTB story. 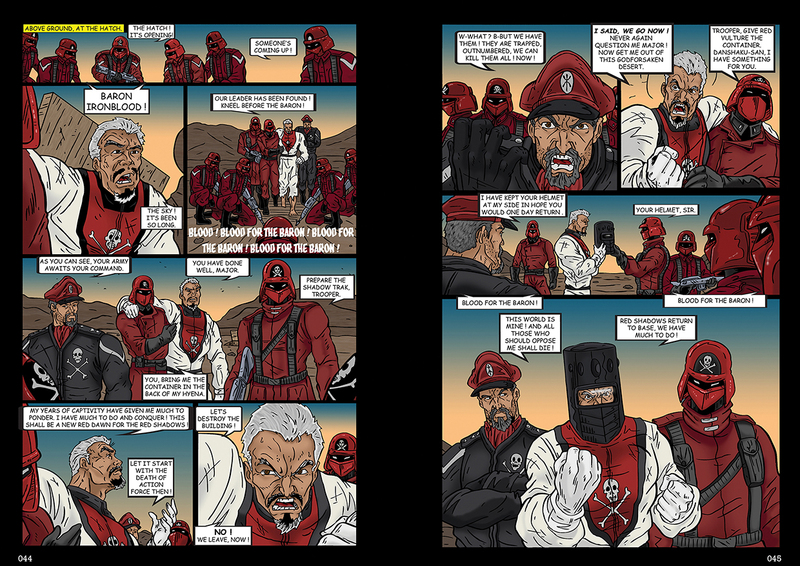 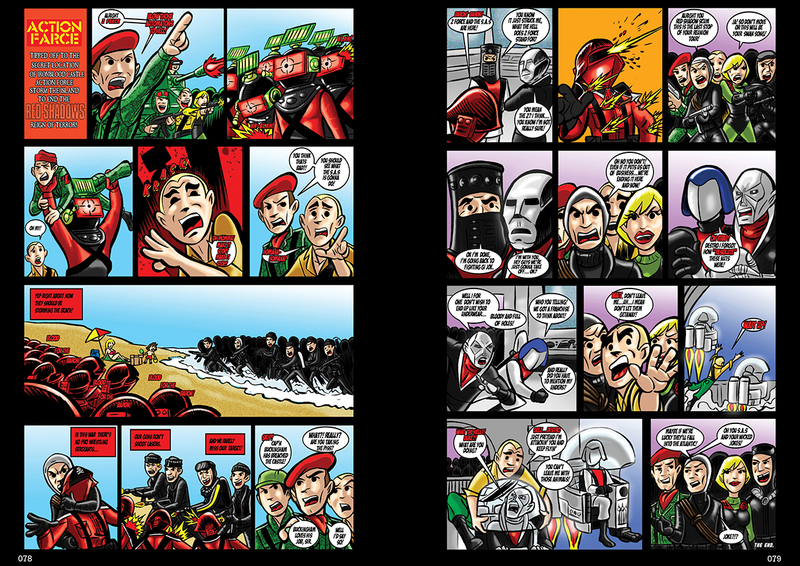 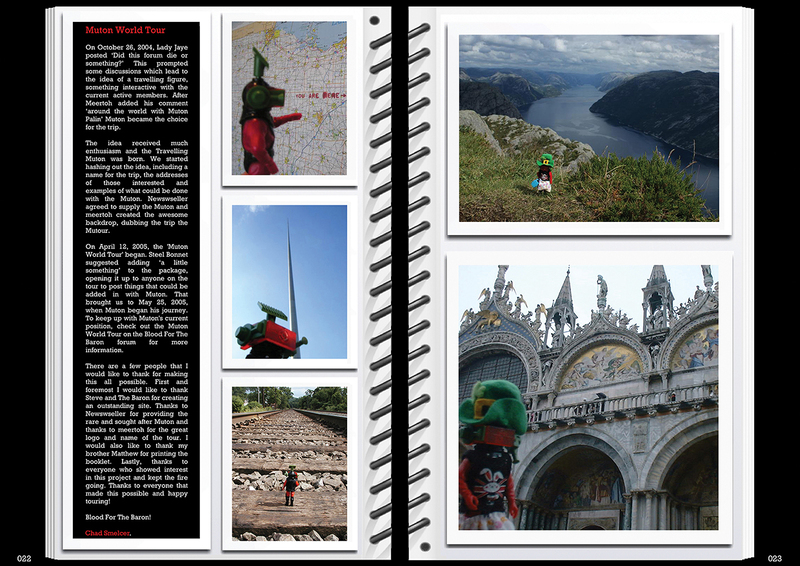 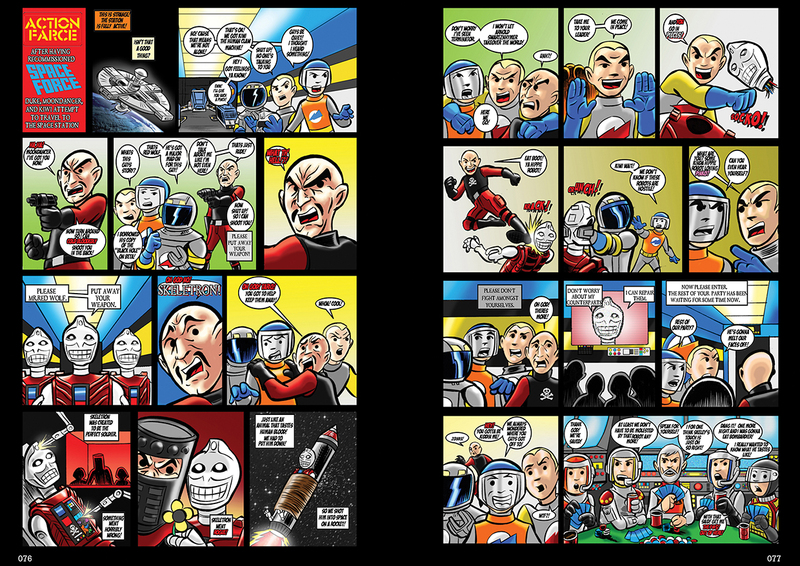 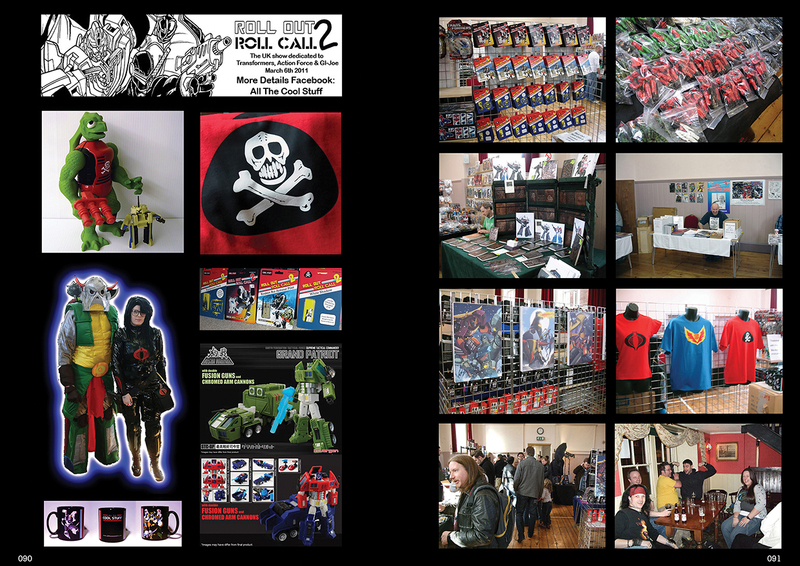 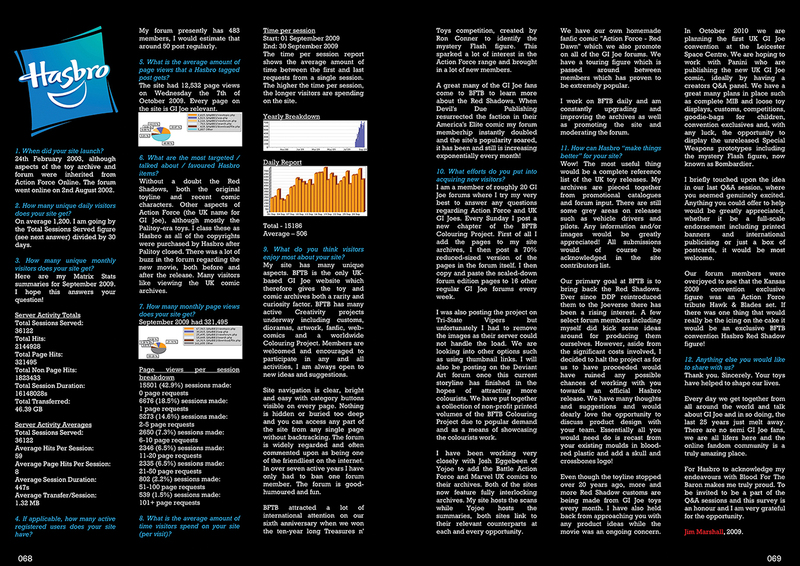 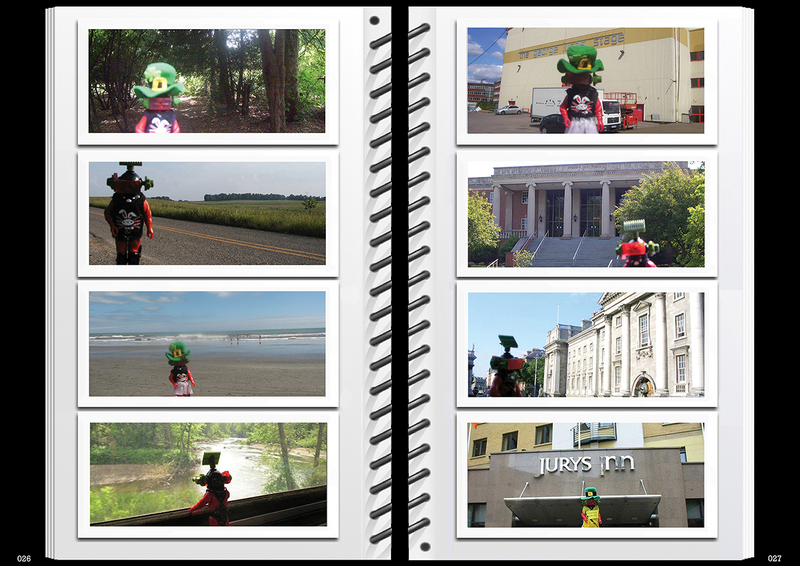 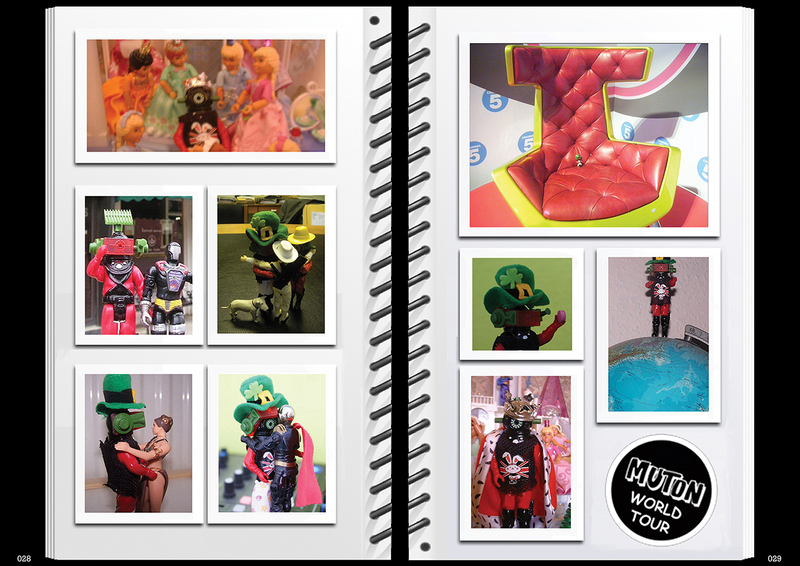 100 pages, A4 format.